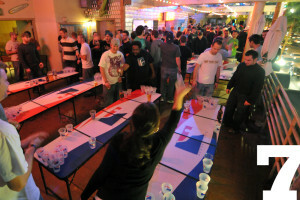 After 3 days of intense competition, between ~600 beer pong players from across the globe, one team reigned supreme. 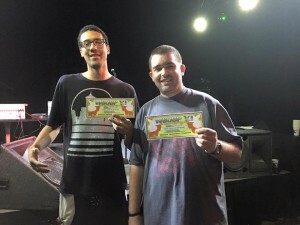 Congratulations to 3-time World Beer Pong champion, Michael Popielarski, and his rookie partner, Brandon Clarke, of team “History in the Making.” Nicely done, gentlemen! 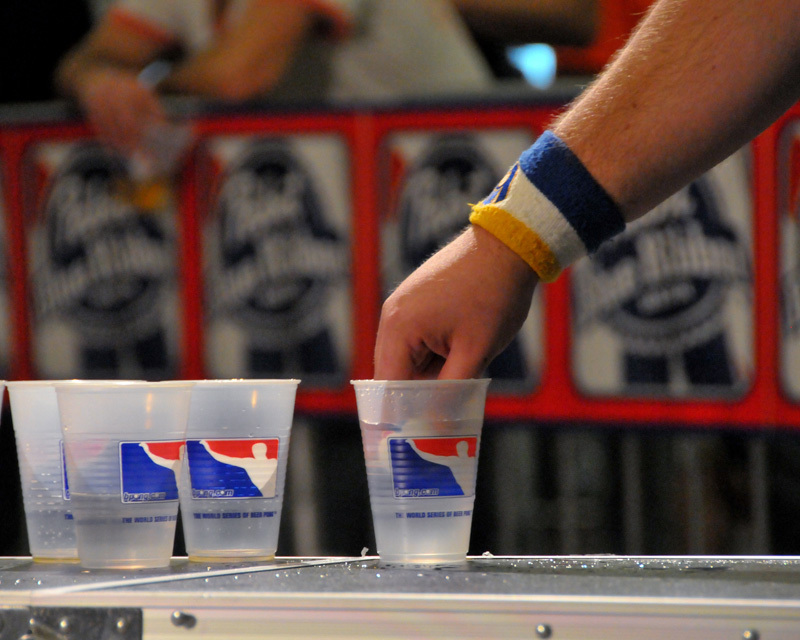 To all the competitors, Westgate staff, BPONG staff, and vendors/sponsors at this year’s World Series of Beer Pong XI, thank you for making this another great event. 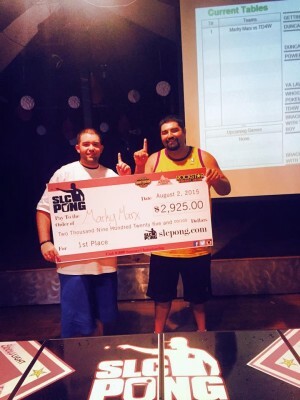 The first two weekends out west in August had two $5K pong tournaments on the schedule. 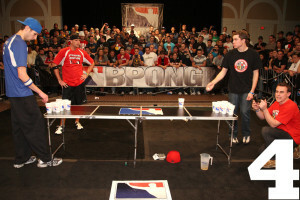 The first was hosted by SLC Pong and was played at Sandy Station in Sandy, Utah. The second was hosted the following weekend by NWBP at Aston Manor in Seattle, Washington. Rewind to a few days prior when OGP came out with their player ballot rankings. 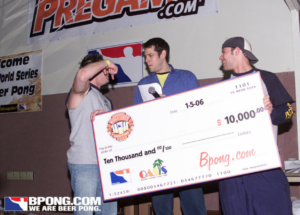 The most recent results of the polls did not sit too well with Arizona ponger and founder of Pongstars (Pongstars.net), Brandon Marx. 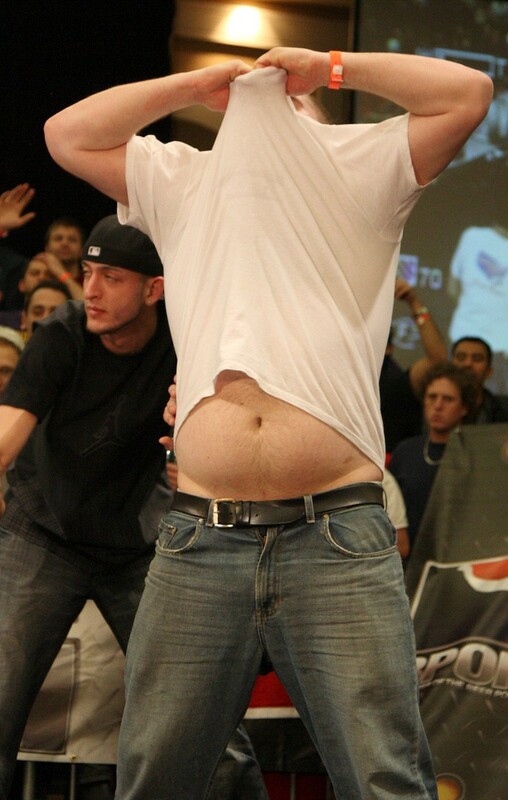 St. Louis ponger, Ross Hampton, was slated atop the list and was seemingly settling into a comfortable lead for that top spot. It’s hard to argue against someone whose resume is as accomplished as his with multiple major/mid-major victories and countless bid wins to his name. However, Marx set out to these tournaments with the intentions of turning that potential argument into a difficult one. 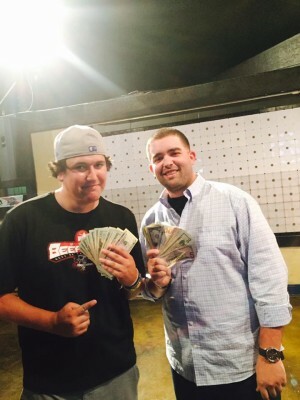 His first stop was Sandy Station at the SLC $5k in Utah where he dominated the competition. 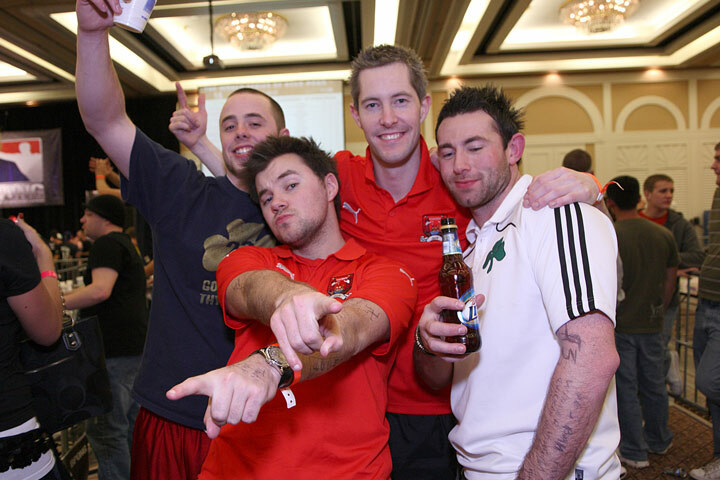 Marx finished 1st and 3rd in the Kickoff tournament on Friday night, winning it with Utah ponger, Cody Castle, against a pair of Las Vegas players, Justin Spurrier and James Tripp. California ponger Mark Pimentel picked up the 3rd place nod with Marx. 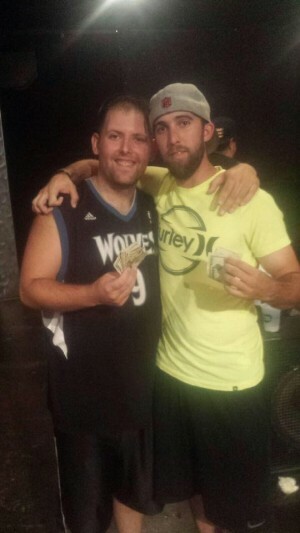 This wouldn’t be the last check “Marky Marx” cashed that weekend as the duo took down the Main Event in the following days. Marx and Pimentel went head to head with Minnesota (Wisconsin) ponger Kyle Eller and another California ponger Josh Schwent to pick up the victory. 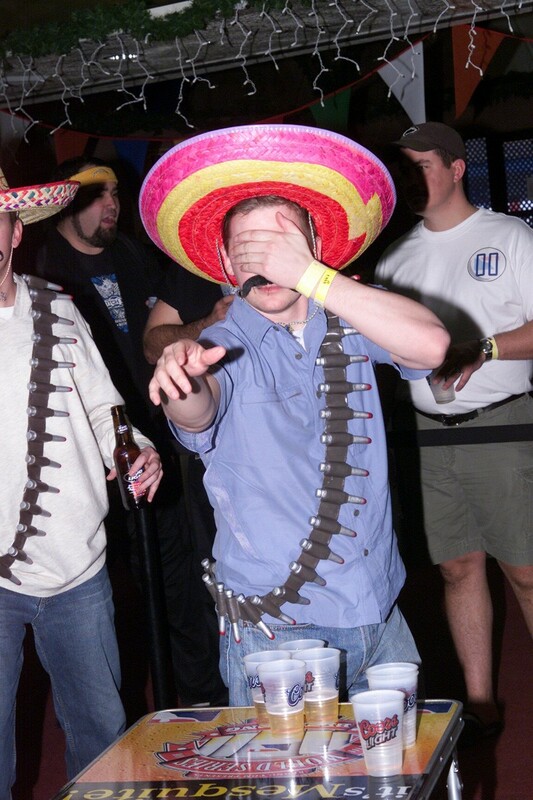 All familiar names would round out the top 3 spots of the singles tournament on Saturday night, as Justin Spurrier came out on top with Kyle Eller and Mark Pimentel hot on his heels. Coming off multiple wins in Utah and seeing another $5k tournament in Seattle as an opportunity to carry on towards his mission of proving he’s the best in the game right now, Marx boarded a plane to Washington. 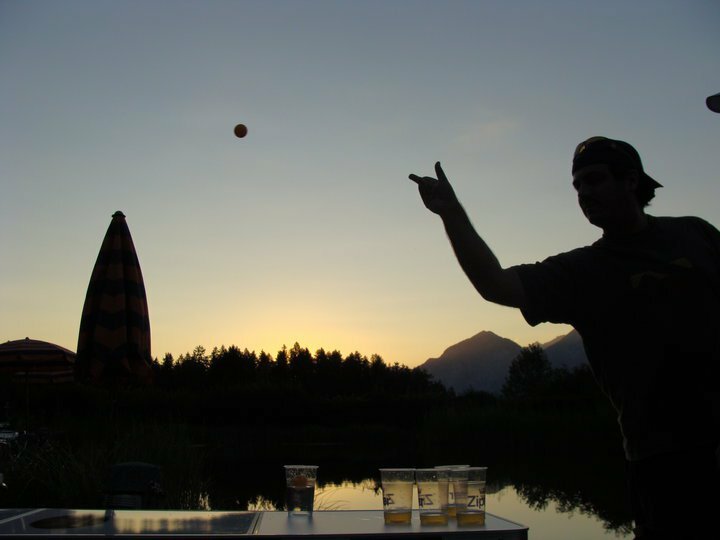 Since his decision to play was last minute, Marx needed a World Series of Beer Pong XI Satellite Tournament partner when he arrived and picked up a rookie Seattle ponger, Michael Williams. 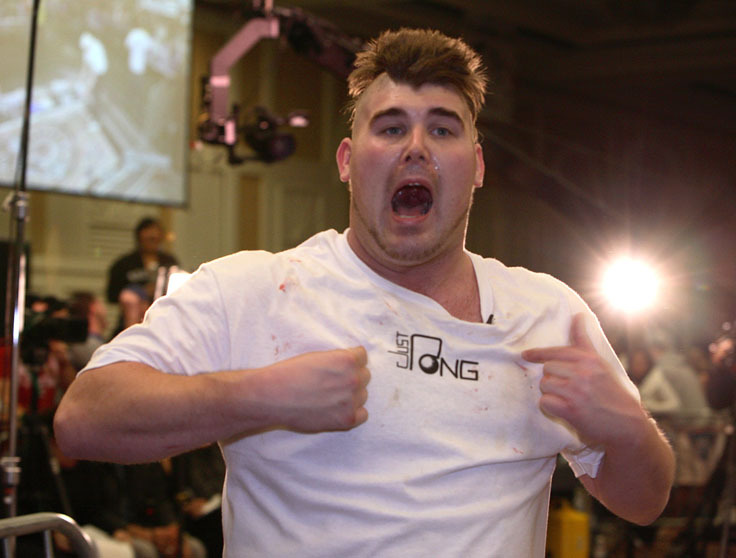 A Satellite Bid win here would seemingly be a difficult one as Ross Hampton had paired up with Marx’s Main Event partner for the Satellite tournament, former WSOBP singles champion, Brad Mosdell. The two teams met in the finals and had already seen each other early on in the bracket. Hampton/Mosdell needed to win 2 games against Marx/Williams to take home the bids. 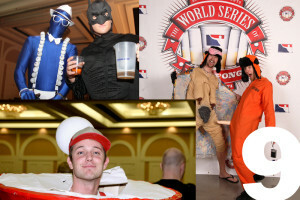 Both teams shot lights out through multiple OT’s but Marx/Williams prevailed, qualifying themselves for next summer’s World Series of Beer Pong XI Main Event in Las Vegas, Nevada at the Westgate Resort & Casino. The singles tournament was next on the schedule and it told more of the same story. Ross and Marx were squaring off in the finals for the 2nd time. The series was nothing short of expectations as both players shot phenomenally. However, Marx once again came out on top. 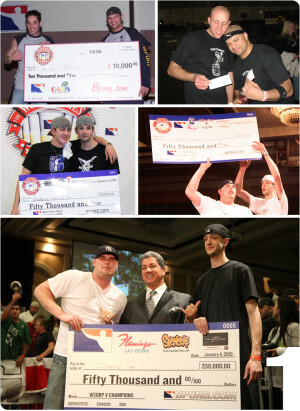 The Main Event of the weekend had reunited a pair of players who once hoisted the WSOBP $50,000 Grand Prize check together. (Something Marx has yet to have the pleasure of doing.) Former St. Louis native Matt White had recently relocated to Seattle, leaving little opportunity for him and his former battery mate Ross Hampton to Seek n’ Destroy as many tournaments as they use to. 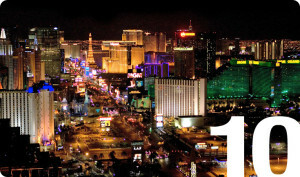 The two took the top-seed in preliminary play. 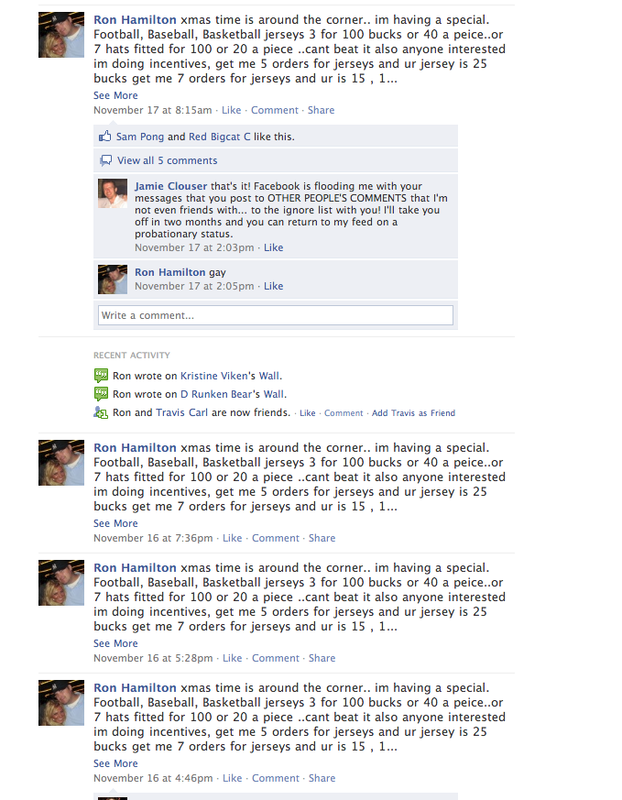 The duo made a run through the playoff bracket and got to the finals to once again create a Hampton/Marx championship. 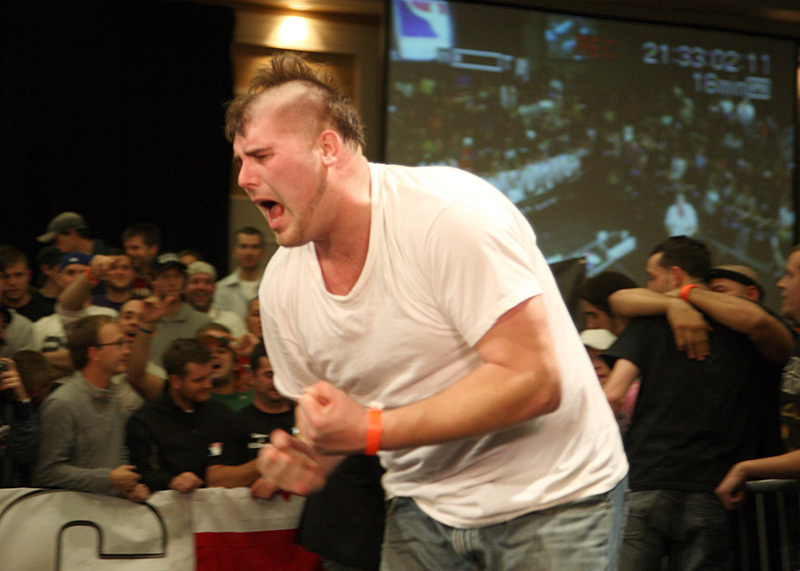 Marx, now teamed up with Canadian ponger Brad Mosdell, was looking to sweep the entire event with a victory. 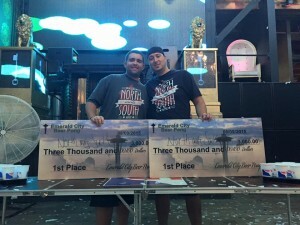 Having only missed a handful of shots in 2 games as a team, North meets South (Marx/Mosdell) secured the Seattle $5k Main Event. Seemingly, Marx’s mission was complete. He was overtaken in the player voting polls by who is widely considered the best player on the planet (Ross Hampton) and set out to prove he is the better player. He couldn’t have asked for any more opportunities to prove it, as they met on the final table of every tournament over the weekend and he capitalized – winning all of them! 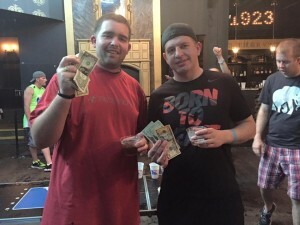 Congratulations to all the pongers who shot well enough in either of these events to take home some cash!